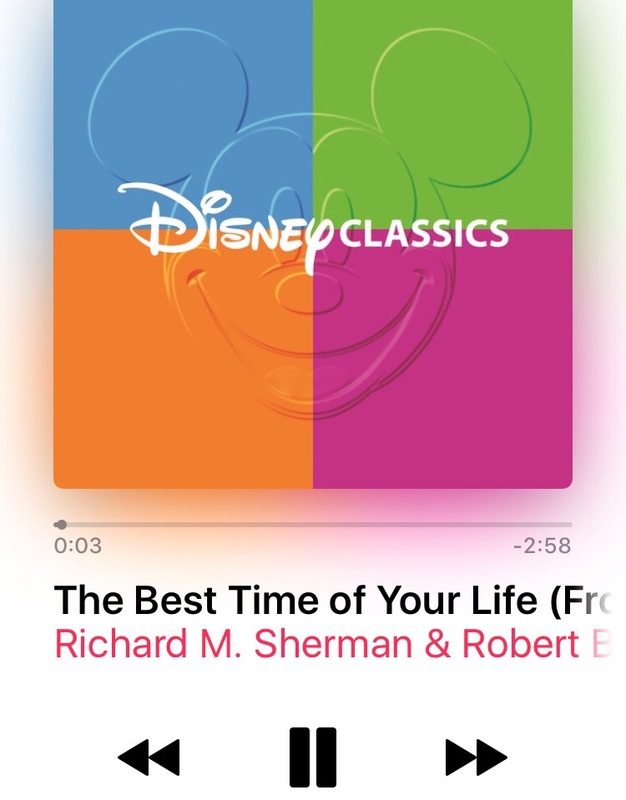 Ready for some more Disney music inspiration for your runDisney or Disney themed playlist? Well look no further! Here is part II with a new list of upbeat and fun songs to help pass the time while you are training or just doing some exercising. I hope you’ve enjoyed adding some new music to your playlist! Happy Trails runners! Did you miss Part I? No problem, check it out here. 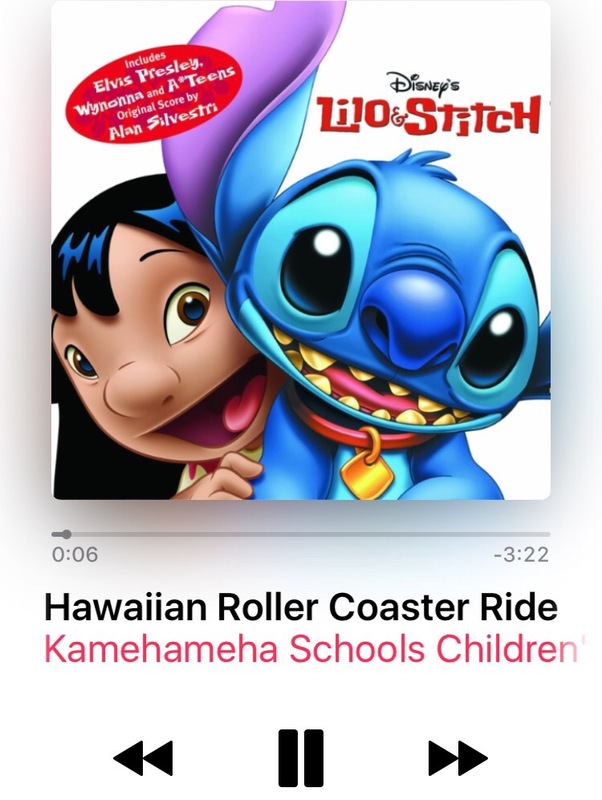 This entry was posted in Disney at Home, Disney Movies, Disney World, Seasonal Events and tagged Disney Music, Disney World, Disneyland, movies, music, playlist, runDisney, running, Soundtracks, sports, Walt Disney World, WDW by Jillian. Bookmark the permalink.